CFC Refund Policy **Refunds are not available on any CFC items. 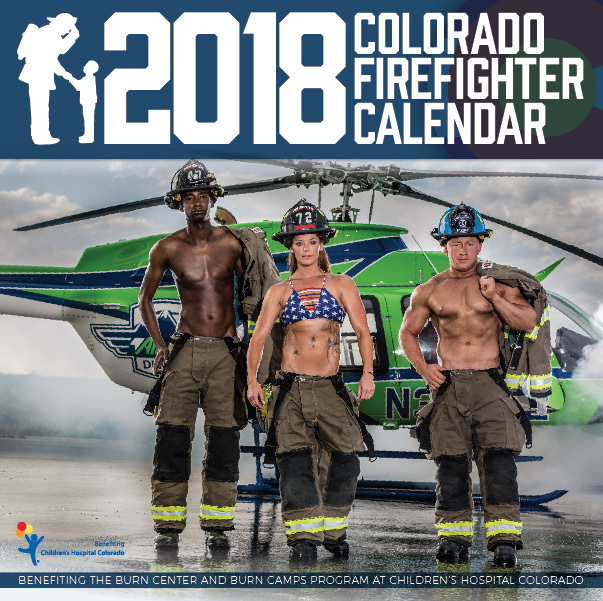 Due to the time sensitivity of the calendar and our limited volunteer resources no refunds will be given by the Colorado Firefighter Calendar, Inc. or by any participating retail locations (unless otherwise permitted by the retailer). 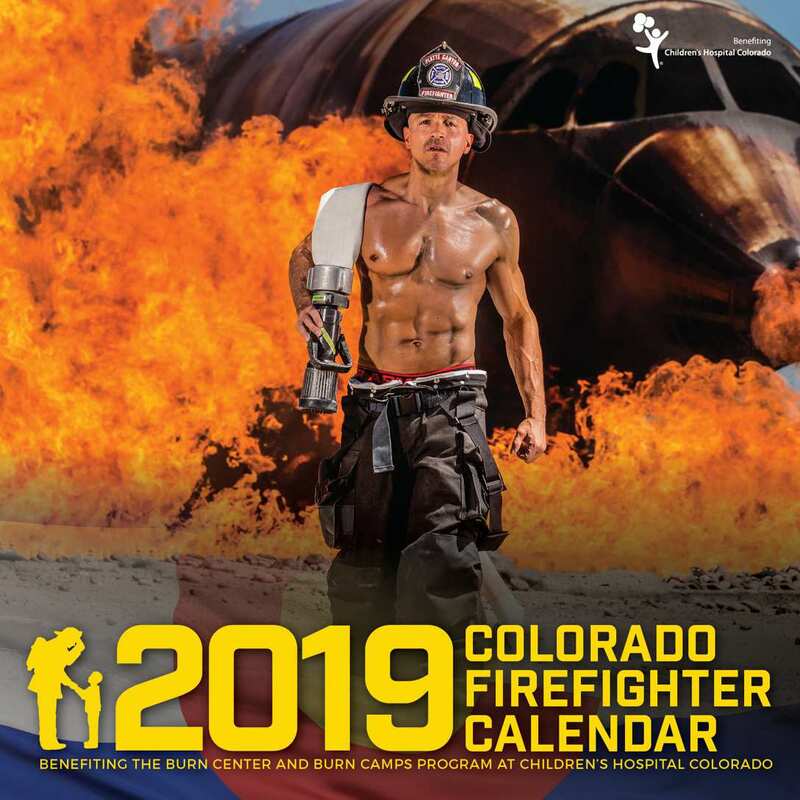 CFC will replace merchandise that was not received or that was damaged through mail delivery, provided that you contact CFC within 30 days from the date of purchase. Please provide your purchase reference number with any replacement request. CFC may require additional confirmation as to the state of the merchandise in order to process such replacement request and in its sole determination may deny such request.